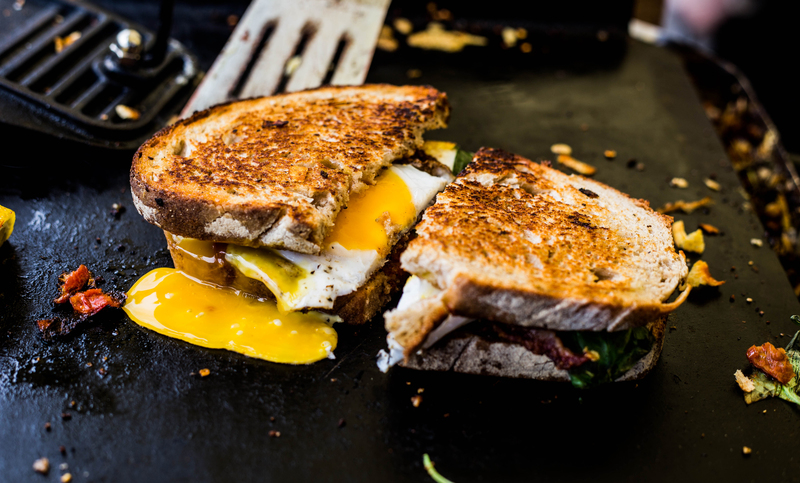 Phillipa describes her toasties as ‘an alchemy of simple ingredients’ and it’s fair to say that she’s got it spot on. 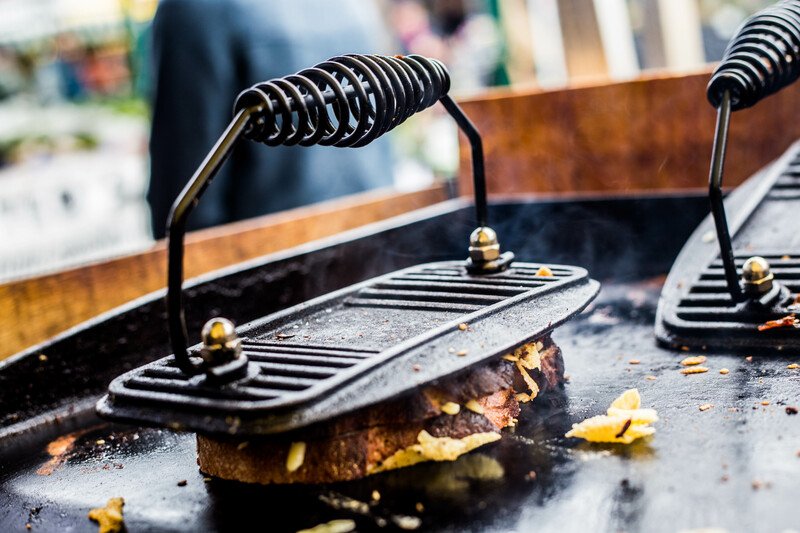 Ultimately what Toastits are trying to do isn’t technically too difficult, the simple toastie is something that just about everyone can have a stab at. 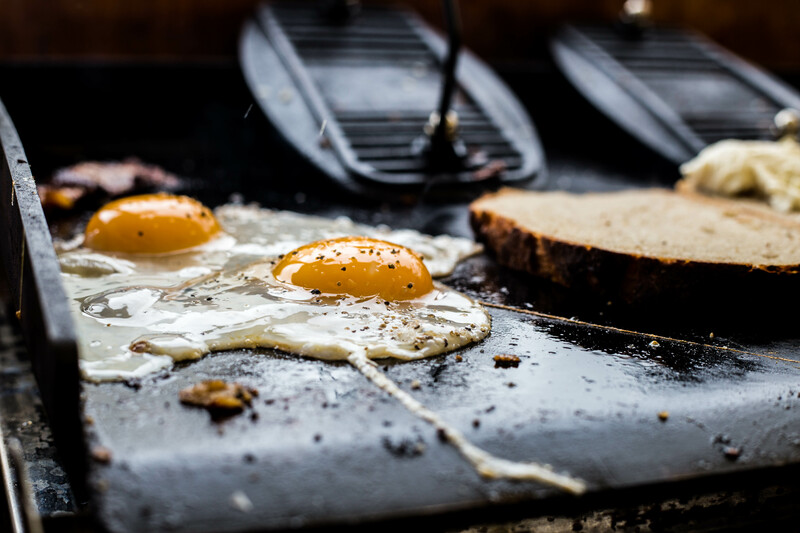 But the magic is in the method and Phillipa is an absolute wizard when it comes to cooking up the perfect sandwich for your wedding, house party, office party, or anything in between really! 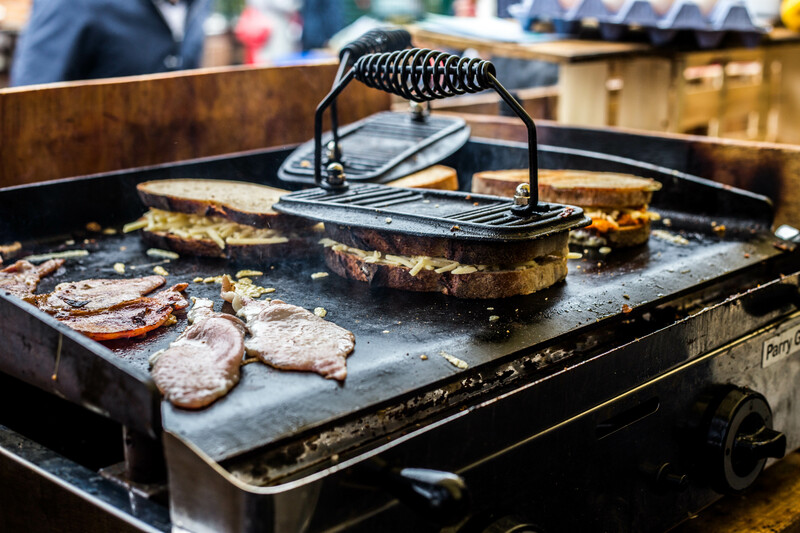 Their Bloody Mary toastie is one of the most outrageously delicious treats London’s street food scene has ever encountered, and the Mar’Munch and Avocado with parmesan mash aren’t too far behind at all. 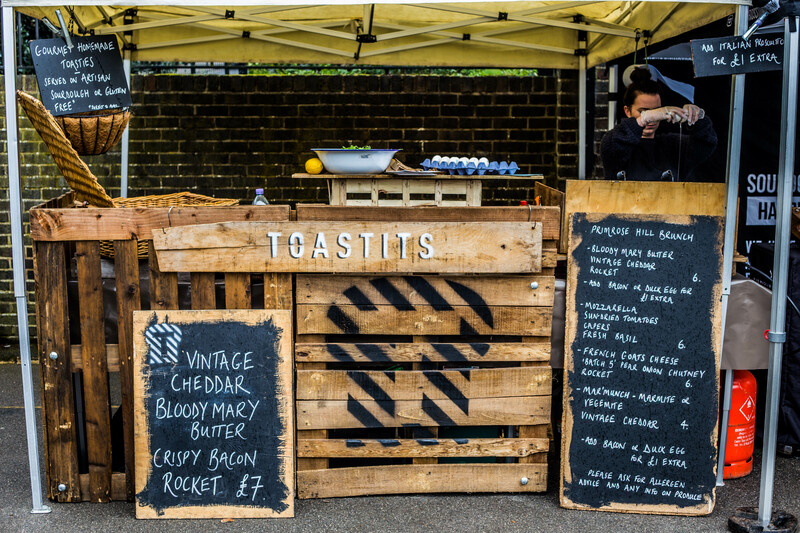 Toastits have truly succeeded in turning something simple and comforting into a something a bit special and you can book the holy grail of the perfect sandwich for your party or event right here!